We’re coming to the end of winter. 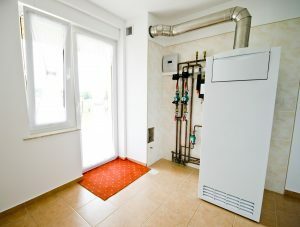 Your heating system is likely going to get a bit of a break after months and months of daily use. This is the time of year that breakdowns become the most common, as heating systems continue to see regular use and the strain finally catches up with them. If your system undergoes a sudden breakdown or similar serious problems, a licensed repair service can be dispatched to get it fixed promptly. But we believe that an ounce of prevention can beat a pound of curse. Regular heating maintenance can prevent repairs before they start, as well as giving you an early jump on any issues that need addressing. Now is an ideal time to schedule heating maintenance—in the spring, right as heating season ends. And if you can set a regular annual date for heating maintenance, it can benefit your system a great deal.